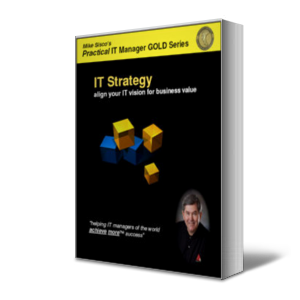 Create strategic plans for your IT organization and set yourself apart from your peers. 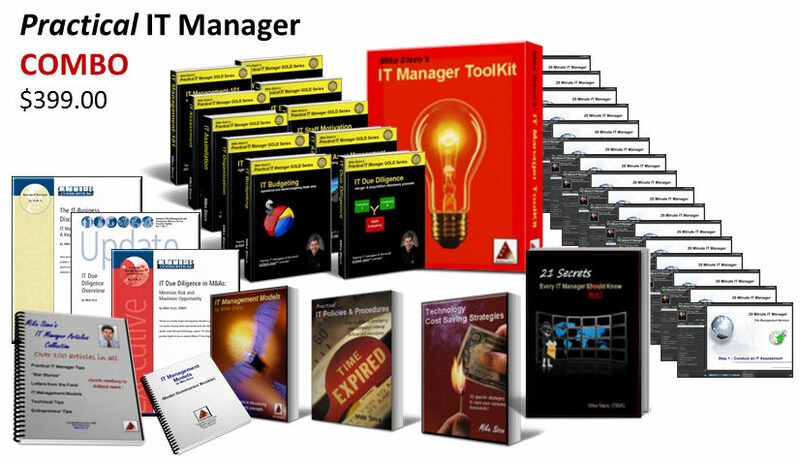 Most IT Managers are reactive managers only because they haven’t learned the value of developing long term strategies that work. This book even discusses how to prepare for your strategy recommendation meeting with your senior management team to gain their agreement and support. 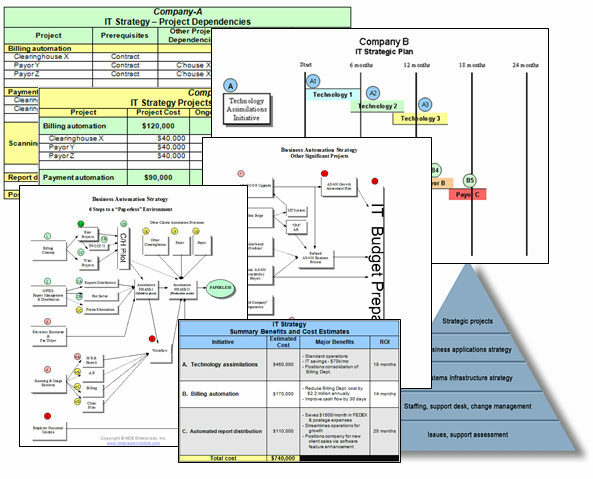 Included is an actual strategic IT plan example with CIO level insight into each component. 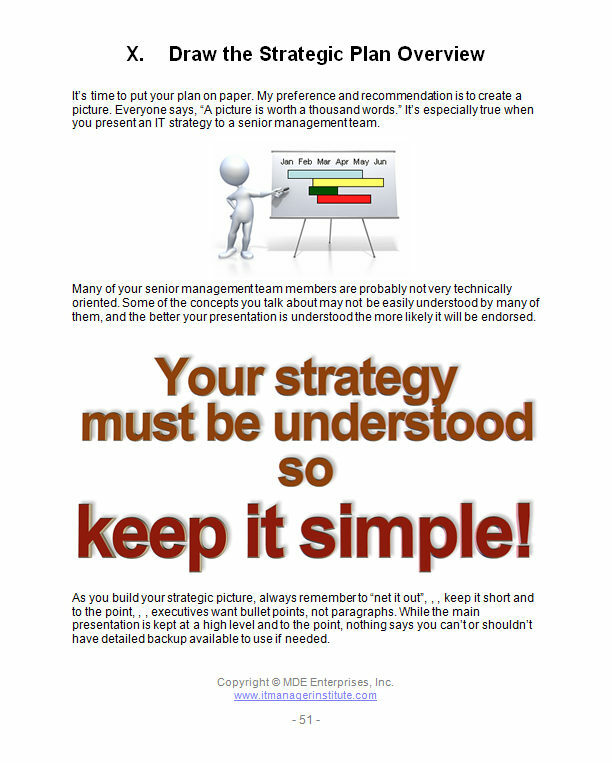 When you plan to deliver an IT strategy to senior management, pay attention to who is sitting in the room and what they want from you. 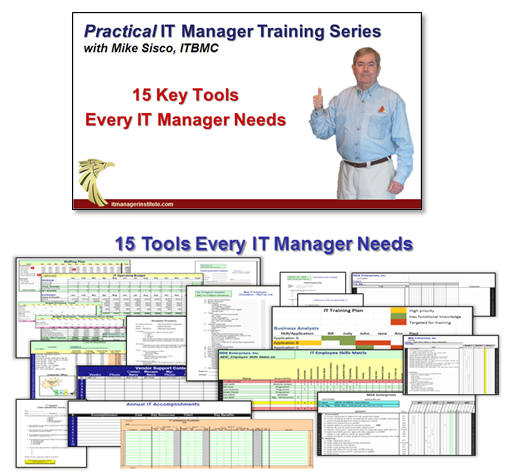 If your audience is the CEO, CFO, and COO or possibly the Board of Directors of your company, your presentation is quite different than if your senior manager is a CIO with a stronger technical background. 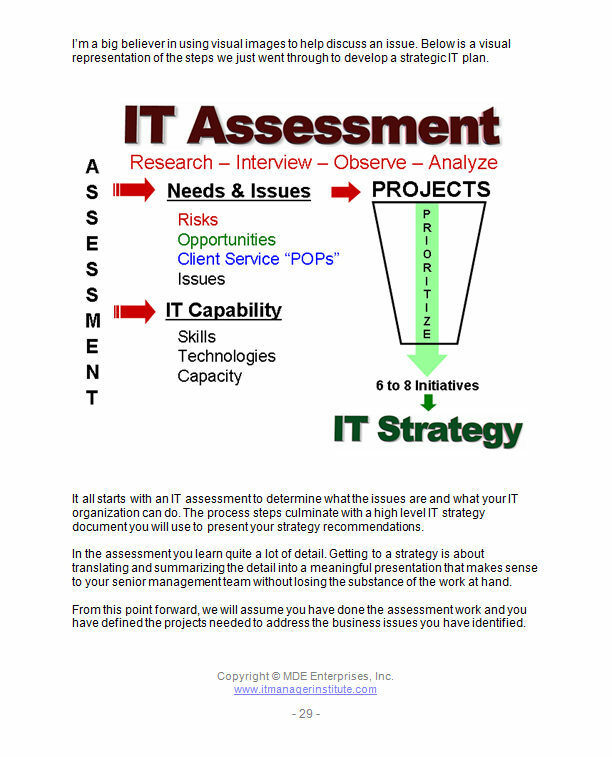 Let’s assume your IT strategy presentation is to the CEO and CFO, , , the top two executives in the company. There is also a difference in these two people, but the primary target is the CEO, , , the boss. If this is the case, develop a presentation that targets your CEO’s need. 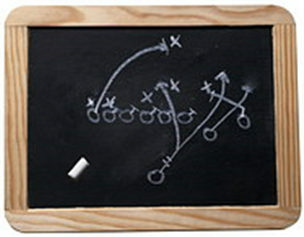 Normally, a CEO wants “the answer” and not a lot of detail, , , especially not technical detail. 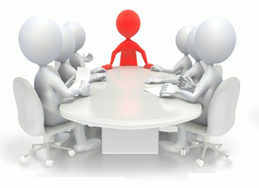 In most strategy presentation meetings you will have an hour, maybe two at most to present and discuss your strategy. Think more like you have 20 to 30 minutes of actual presentation time. I can assure you an hour will go by faster than the “blink of an eye”. An 18-24 month IT strategy probably has a dozen, maybe even up to 60 projects. You will never cover a dozen projects or more. You need to summarize your list of projects into high level initiatives. 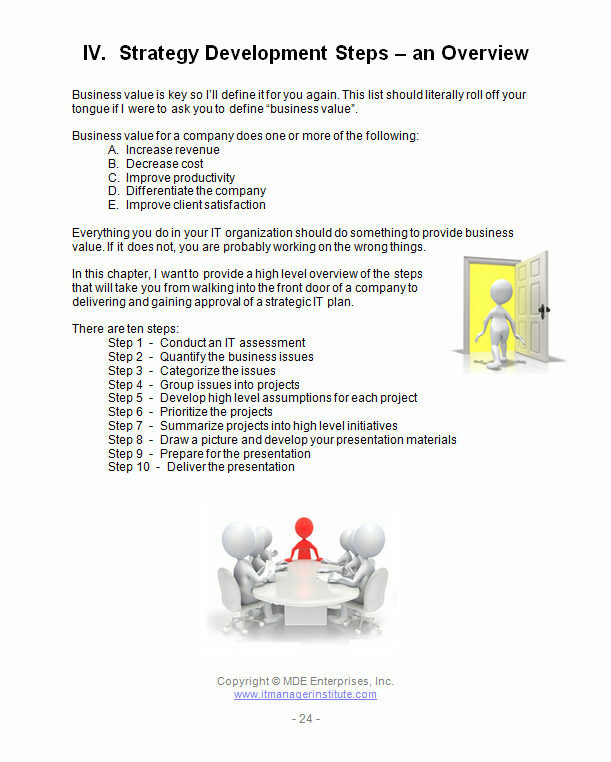 Let’s say you have 60 projects you believe are needed to address the business needs and issues of your company. 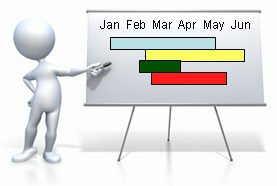 Summarize your 60 projects by consolidating similar types of work into 6 to 8 major initiatives. For example, 10 projects may be Data Center type of work, , , if so, create an initiative called Data Center Improvements. Maybe you have 3 technology conversion projects as a result of acquiring three companies, , , summarize these 3 projects into a high level initiative called Technology Assimilations Initiative, and show the key projects in it when you draw a time line picture. You graphically show three assimilation projects (A1, A2, and A3), but you talk about the Technology Assimilations Initiative. 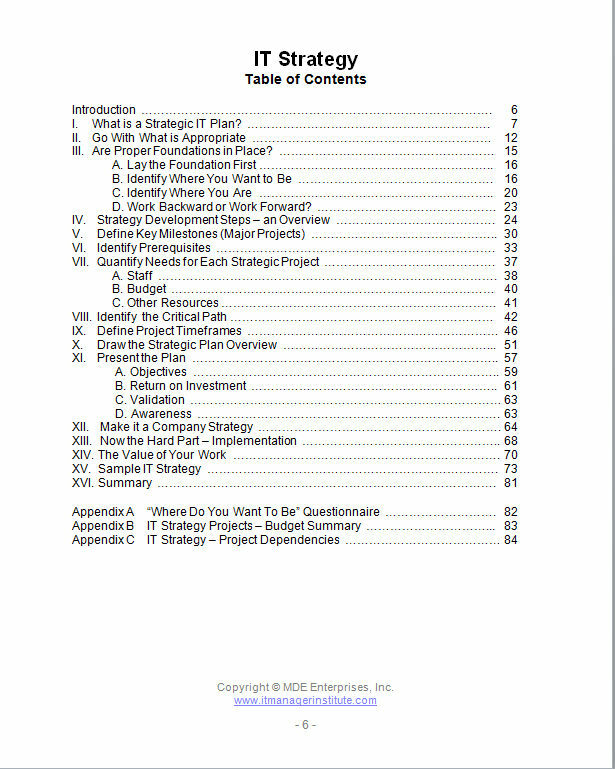 This saves lots of time and discusses your points at the proper level for a CEO and CFO. 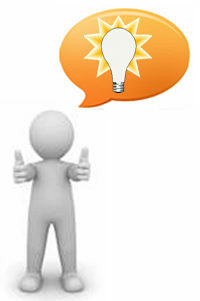 Some initiatives may have dozens of projects that you discuss as a single initiative. Six to eight initiatives will be about the extent of what you will be able to cover and have ample time for questions and discussion. I’ve seen many IT managers try to cram too much in an hour presentation and it ends up missing the mark and failing to get accomplished what was needed. Summarize your projects into high level initiatives, plan on 20-30 minutes of real presentation time, and anticipate the questions you might get from the audience who will be in the room. 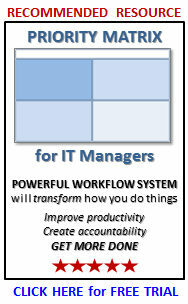 Do these things and your IT strategy meeting will go much smoother. 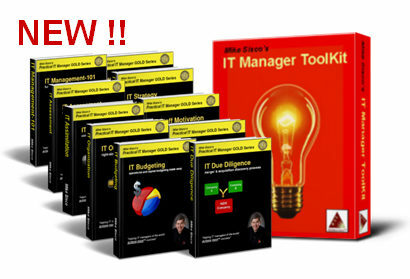 In your IT manager role, there are lots of bullets and arrows whizzing by, , , and they come from all directions. 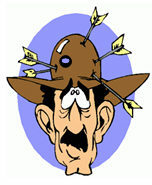 In many cases, there isn’t much you can do to avoid getting hit by an arrow. For example, if a tornado knocks out your Data Center, you definitely get hit by an arrow, , , same thing if the utility company cuts the electrical lines leading into your office building and you have no generator for auxilliary power. OUCH, , , hit again. The best way to dodge bullets and arrows is to have a strategy in place that you are executing so your team is working proactively versus reactively. The next thing is that you have to be prepared for when the “event” happens. Things like tornadoes, flood, electrical feeds being cut, etc. One of the things you should do here is to identify what kind of “arrows” and “bullets” could come whizzing by your head and determine how you prevent them, , , or at least minimize the damage if they were to occur.